Former India captain Sourav Ganguly has slammed the team’s preparations for the high-profile England tour, saying the amount of cricket being played cannot be used as an excuse for their poor show in the first two Tests. His comments came shortly after MS Dhoni had suggested that the start of the tour less than a week after three back-to-back Tests in the Caribbean had affected India’s performance. 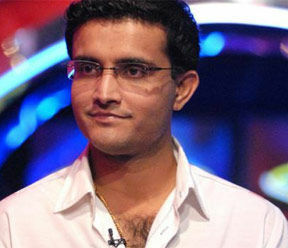 Ganguly urged the Indian players to move on from the demoralising two weeks. The series and the No. 1 ranking are still not lost for India, and they will be boosted by the return of Gambhir for the third Test, and two other key players – Sehwag and Zaheer Khan – could also be back. India need to quickly recover from this; they have a Test match in Birmingham in a week’s time, and have a lot of issues to settle.